 A Growth Opportunity article featuring RMMI. To turn heads in the crowded North American cannabis space now requires more than just a clever marketing campaign or gimmicky product line. Savvy investors know that smart money in the sector is moving toward companies with little or no debt, strong cash financing, and an experienced and forward-thing think management team. RMMI Corp. appears to be one such company.